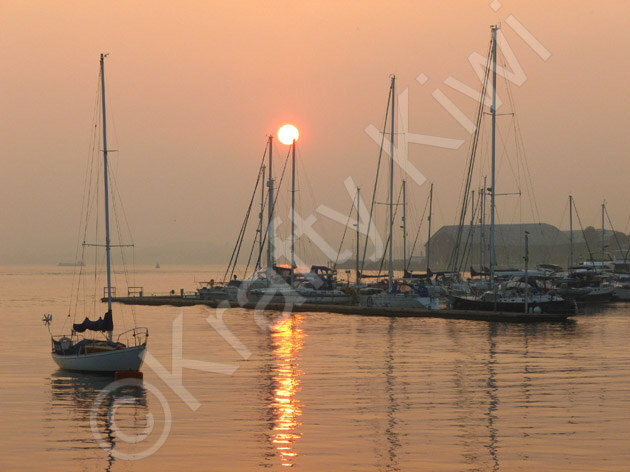 Krafty Kiwi photographer Louise Horrod specialises in the landscapes, seascapes, flora and fauna of Devon and Cornwall. Her portfolio includes the stunning scenery of Dartmoor, the Tamar Valley and the Cornish coast. Louise produces her photographic art in a range of contemporary formats such as canvas, acrylic and aluminium alongside framed and mounted prints, cards and photo gifts. She presents her work at Tavistock Pannier Market and various outlets and events in Devon and Cornwall. In addition to her own portfolio, Louise offers a bespoke photo editing and print to canvas service for customers	to bring their own photos to life. Premium printing to acrylic and aluminium is also available. Mascot Kevin the Kiwi presents his own section of the website, offering a glimpse into the cheeky kiwi's adventures. Kevin presents his own gallery and offers a fun range of merchandise, so don't forget to check out Kevin's web pages! Shop at our Ebay store.